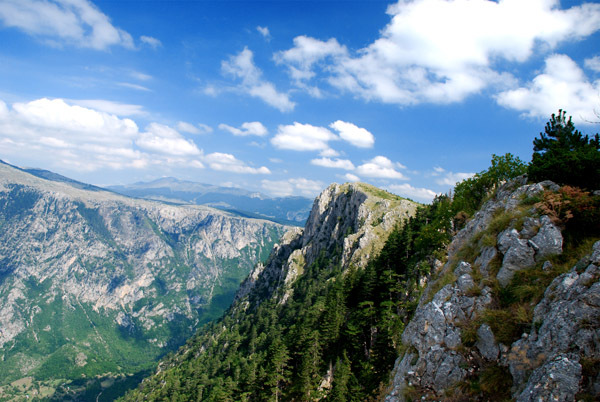 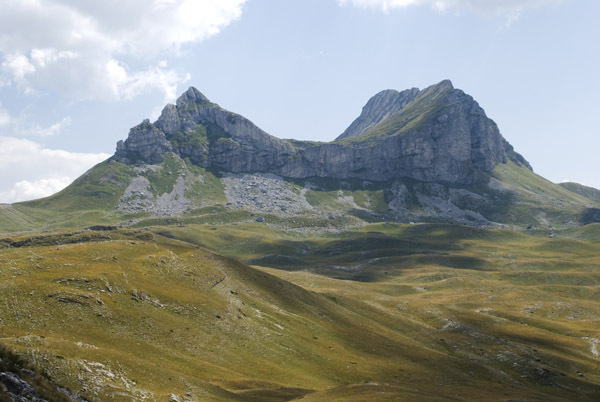 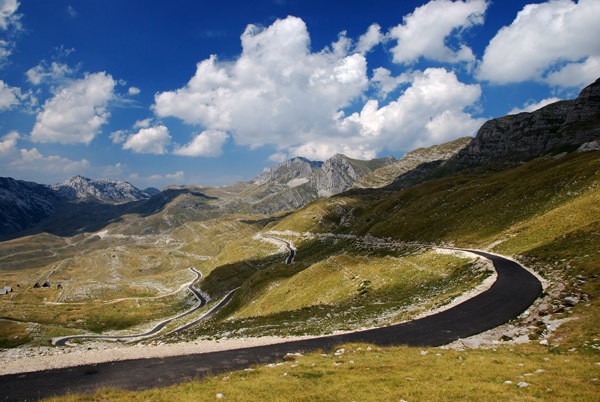 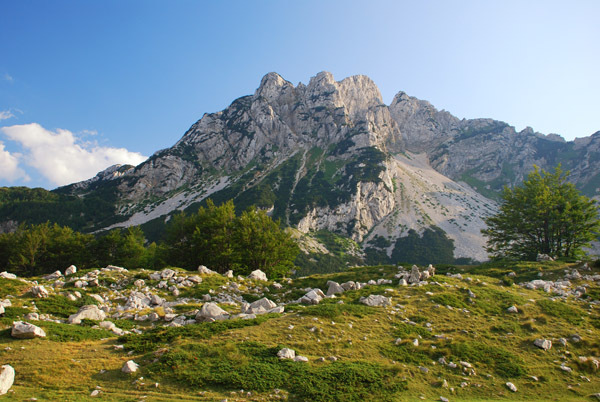 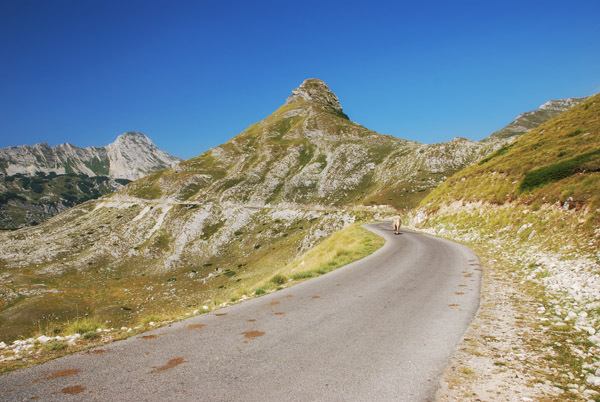 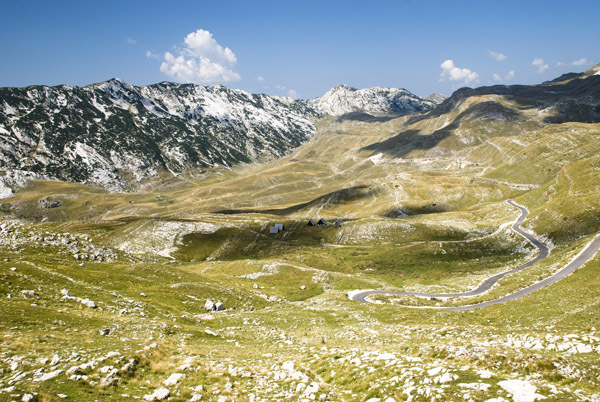 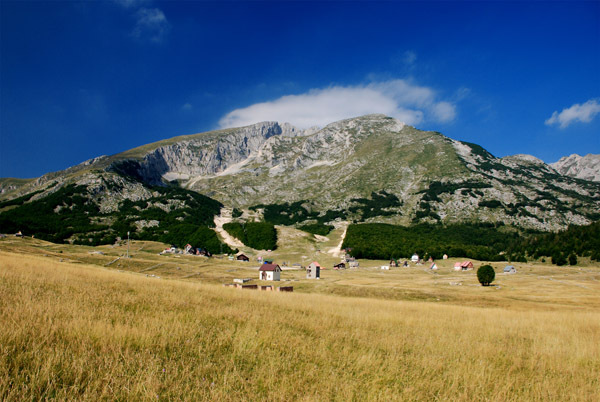 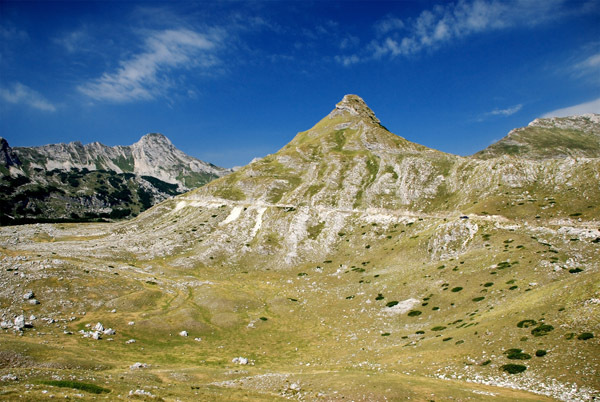 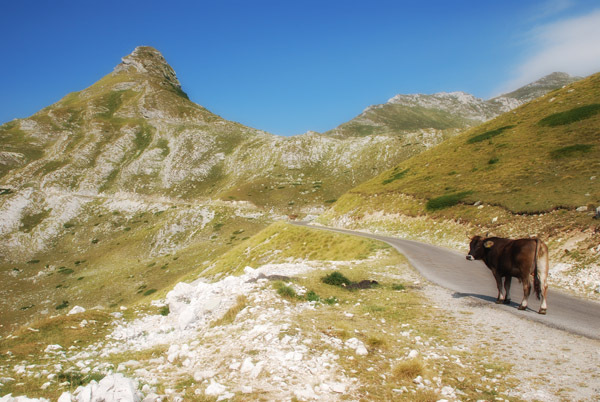 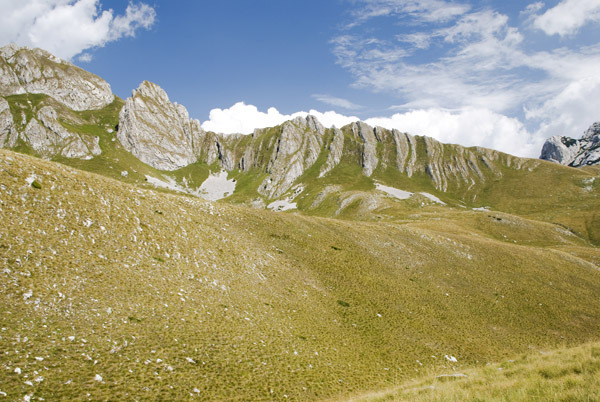 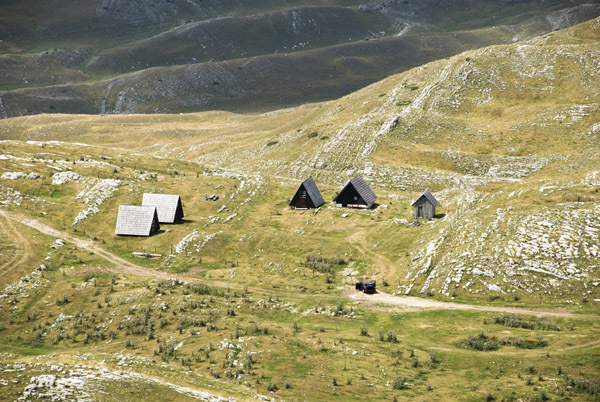 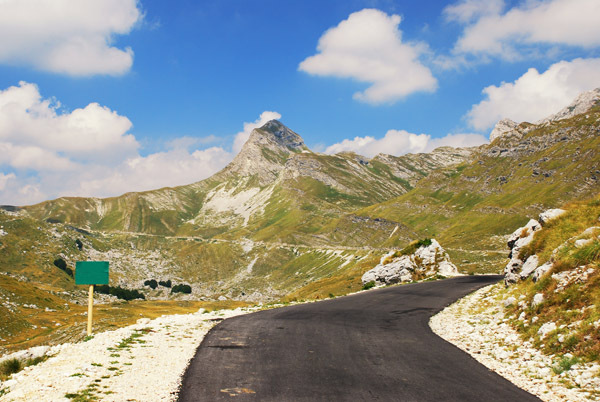 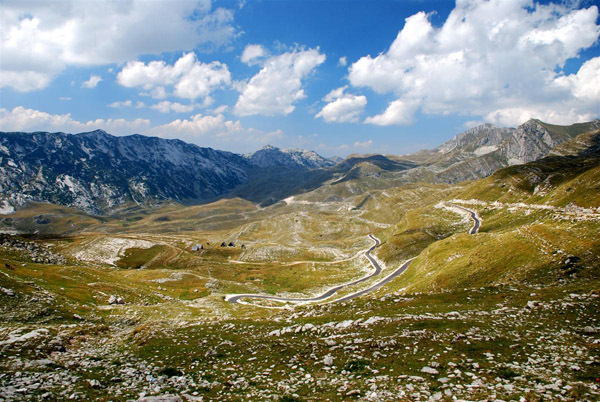 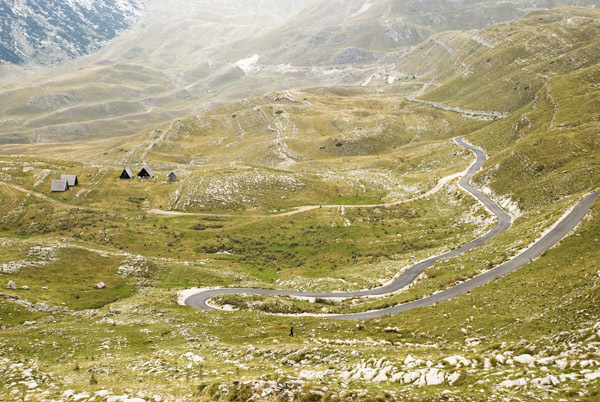 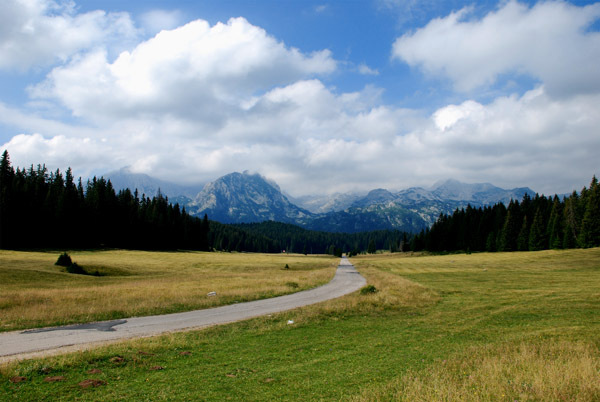 Durmitor - National Park, created in 1952, includes the massif of Durmitor,the canyons of Tara, Sušica and Draga rivers and the higher part of the canyon plateau Komarnica, covering the area of 390 km². 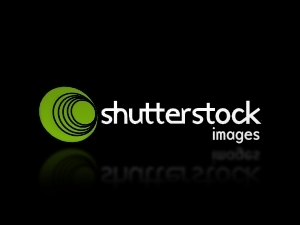 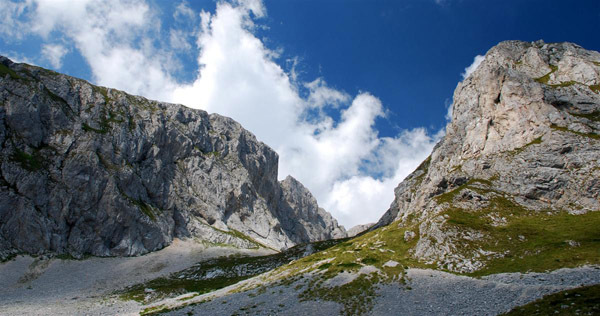 It was inscribed on the World Heritage List in 1980. 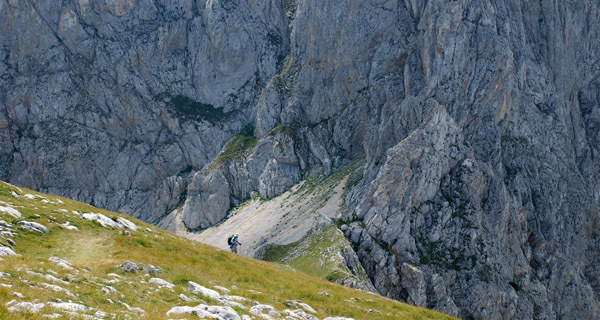 There are beatuifull landscapes and unique nature. 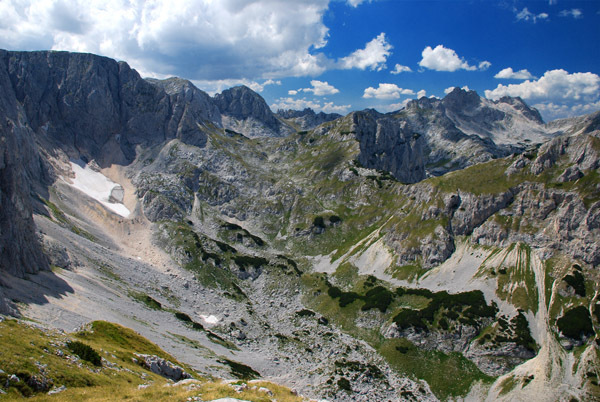 A part of the National park Durmitor is also the Tara River Canyon, 80 km long and 1,300 m deep, second largest in the world, just behind Grand Canyon in Arizona. 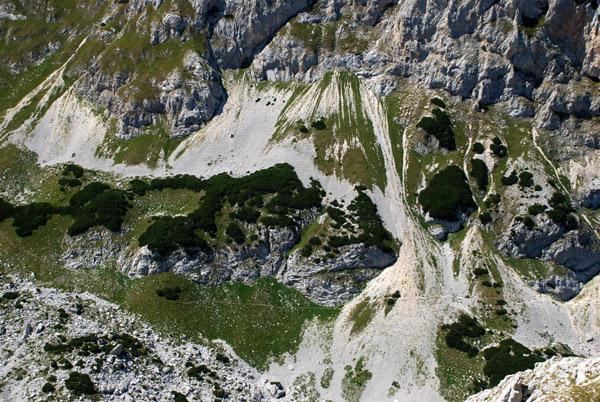 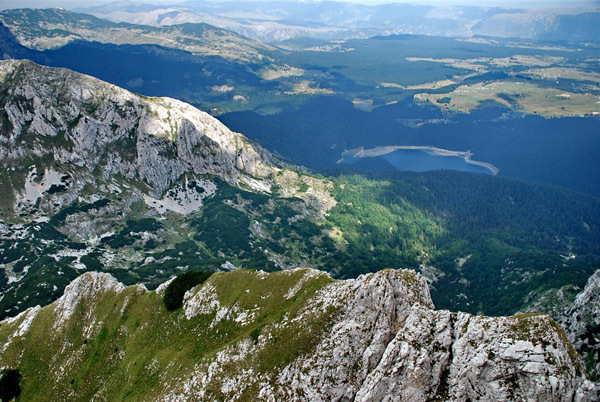 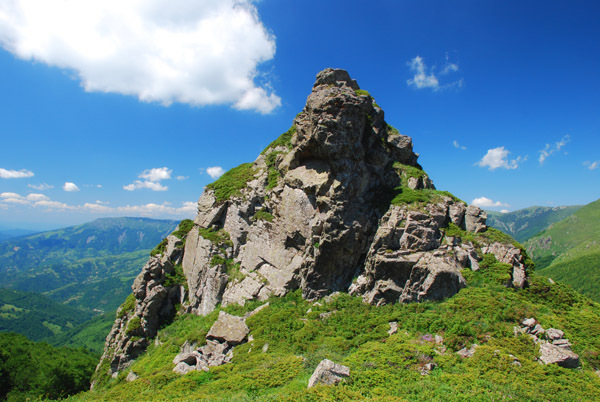 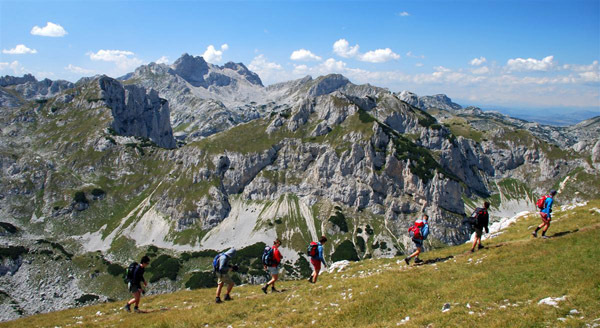 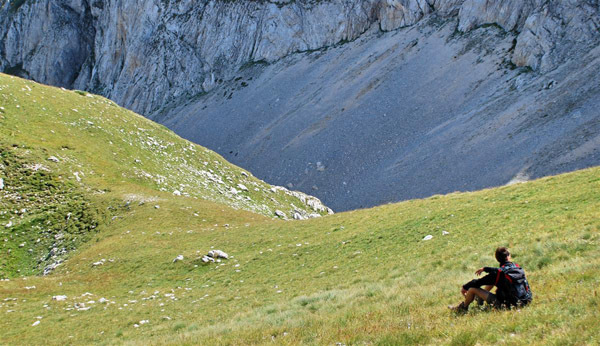 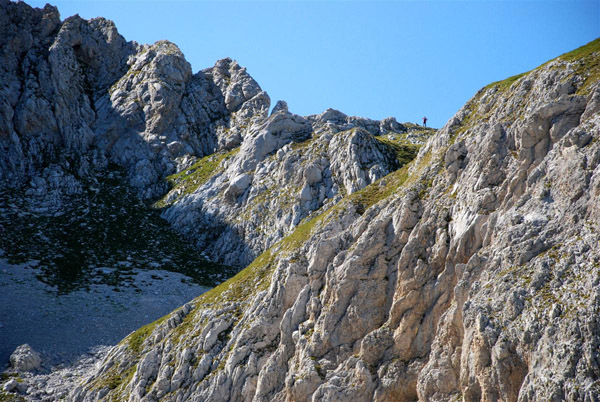 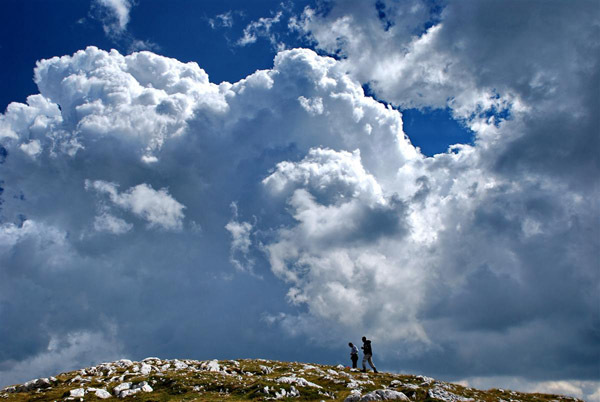 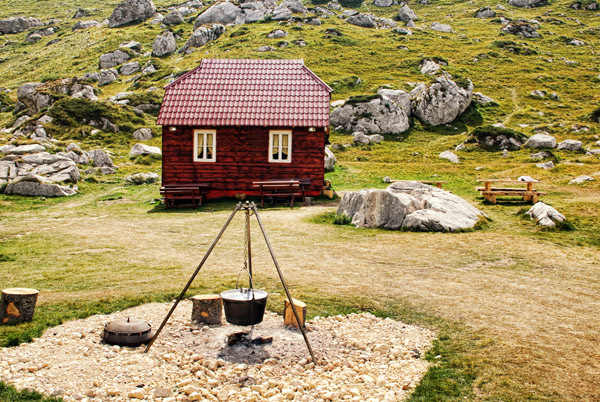 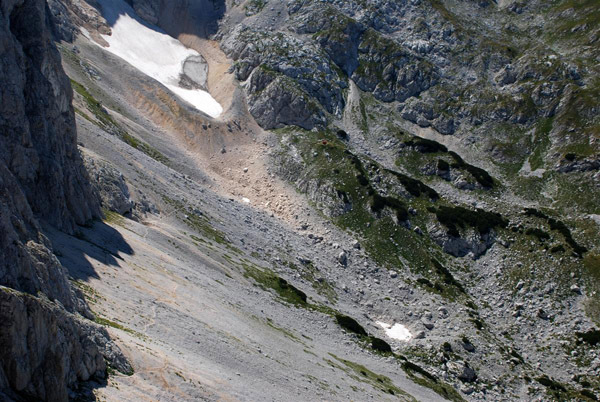 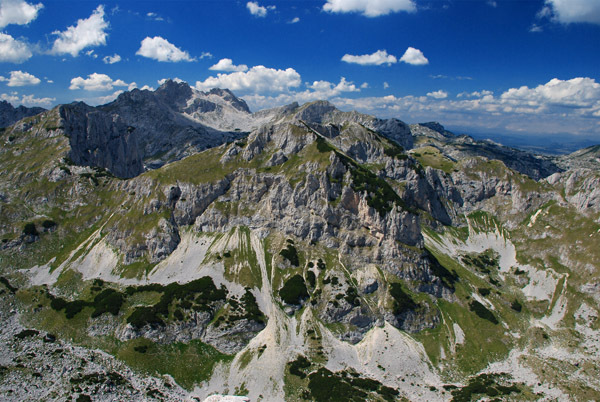 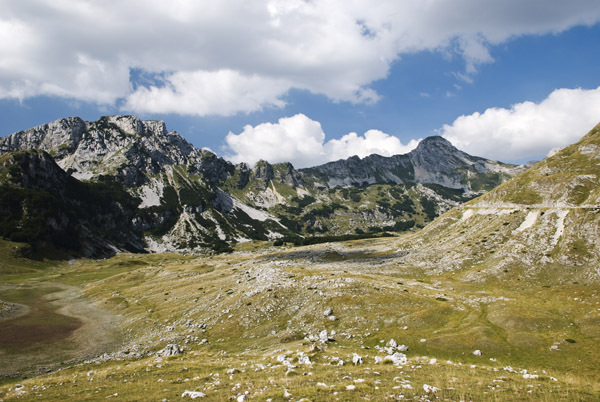 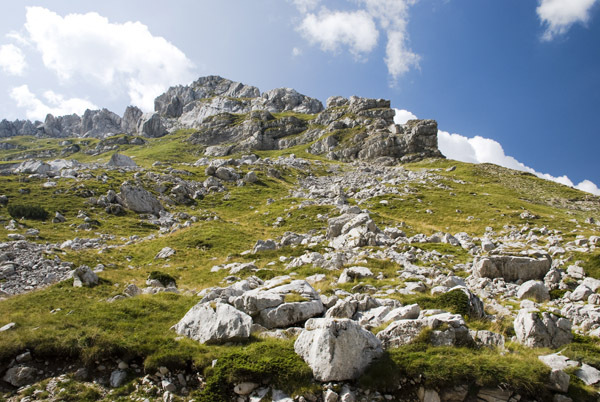 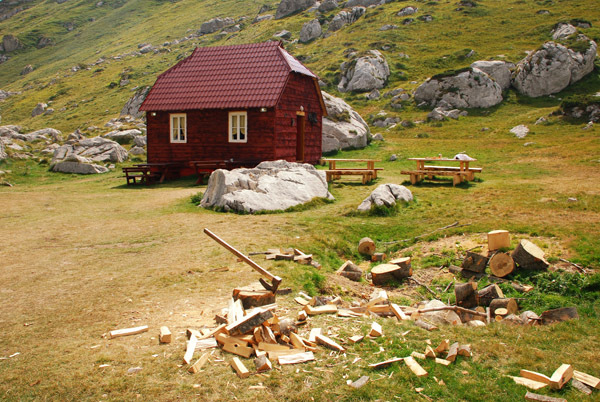 The Durmitor massif offers : 18 lakes, 5 canyons, 27 peaks above 2200 meters, 48 peaks above 2000 meters, 748 sources of potable waters, forests over 500 years old, 2000 km of marked foot paths and climbing paths.